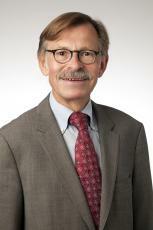 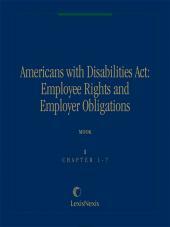 This set extensively analyzes the scope and nature of the obligations that Title III of the Americans with Disabilities Act (ADA) imposes upon almost every business in the nation to make reasonable accommodations to ensure their facilities, programs, goods and services are accessible to people with disabilities. 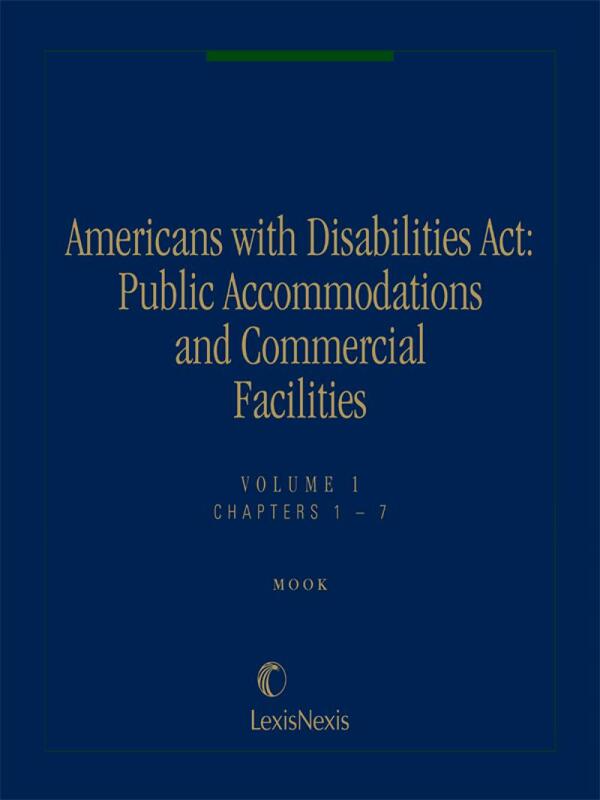 It features an in-depth explanation of the steps public accommodations and commercial facilities must take in order to comply with the construction and alteration requirements of Title III. 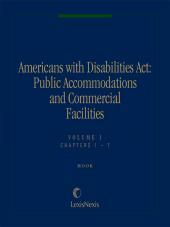 The set also includes the ADA Accessibility Guidelines (ADAAG) which set forth architectural standards for accessibility. 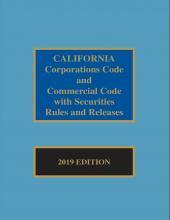 Finally, the FORMS section includes forms of pleading, discovery, judgments and orders, and settlement agreements from actual cases. 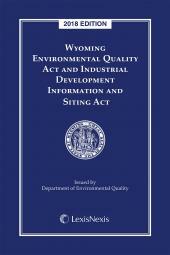 2 volumes, looseleaf; updated with revisions.